YARN Story: Come on, Sid. I don't want you touching anything. This place is for kids. Kapow! 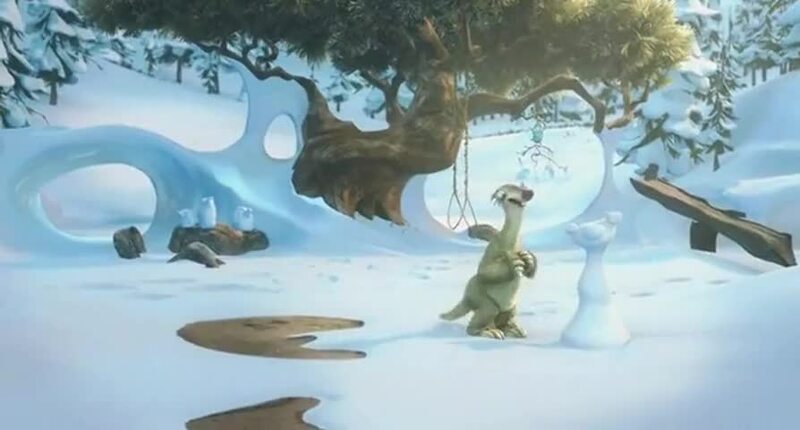 🔥 Top Clips of Ice Age: Dawn of the Dinosaurs (2009)!